Marketing is More than 20 Photos, a Floor Plan and an Open House, with Anne Mainwaring and Sotheby's it's Worldwide Exposure. In 1976, an exceptional real estate company was launched and created from the same passion that guides the renowned Sotheby's Auction House. Today, we are a commanding presence in the representation of the world's most luxurious properties and the Sotheby's brand artfully unites extraordinary homes with extraordinary lives throughout the world. 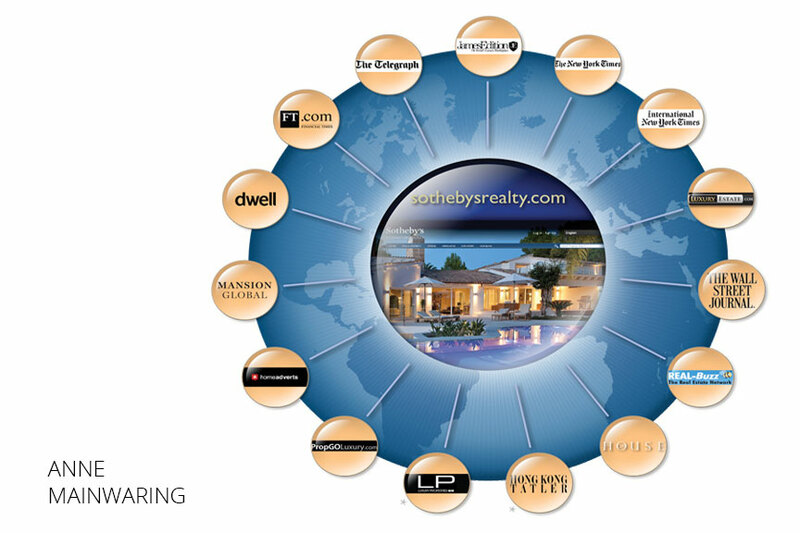 With over 14,000 sales associates in approximately 700 offices and 49 countries and territories, our network members utilize all that is current to present a home in a unique way. Our “white-glove” referral service is a key differentiator, allowing our network members to connect buyers and sellers globally. Selling your condo is all about getting in front of the right pair of eyes. No other luxury realtor in Downtown Vancouver, with the support of Sotheby's global reach, can expose your condo to more people than Anne Mainwaring. Please contact Anne Mainwaring for a custom marketing plan containing some of these tools to showcase your property around the world. 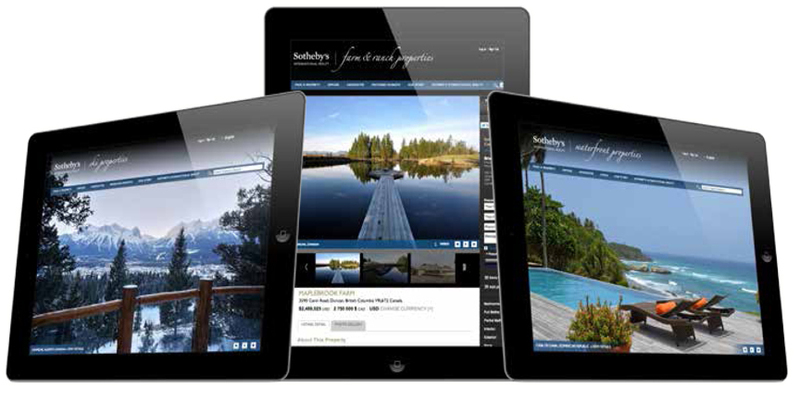 SothebysRealty.com attracts more consumers to search, view and inquire than any other luxury real estate website in the world. Millions of views immerse themselves in our collection of millions of vibrant, quality-controlled property photographs. 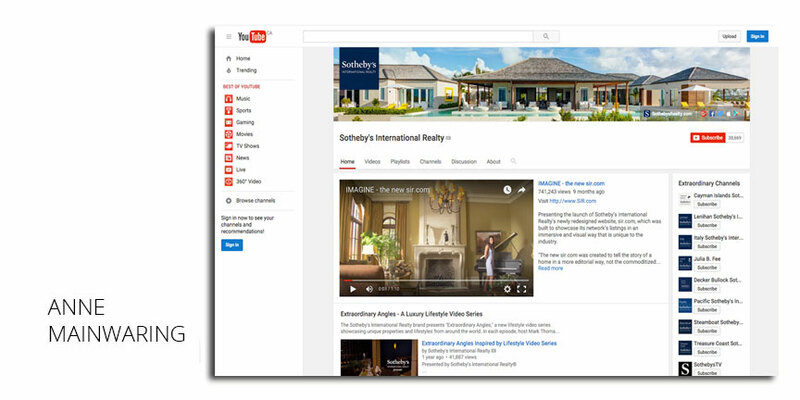 In one year, SothebysRealty.com invites 10,000,000 unique visitors, 70,000,000 pages views, and 21,000,000 property detail views. 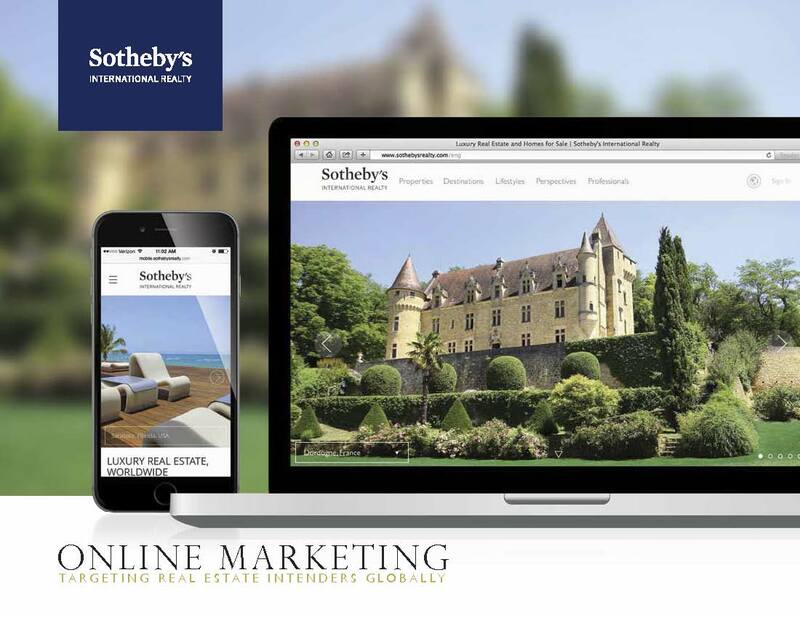 Sotheby’s International Realty has partnered with, and distributes our properties to the most significant media companies and real estate-focused website in the world. Publications such as; Dwell, The New York Times, The Wall Street Journal, Architectural Digest, Bloomberg, Hong Kong Tatler, South China Morning Post, Elle Decor, and The Financial Times. 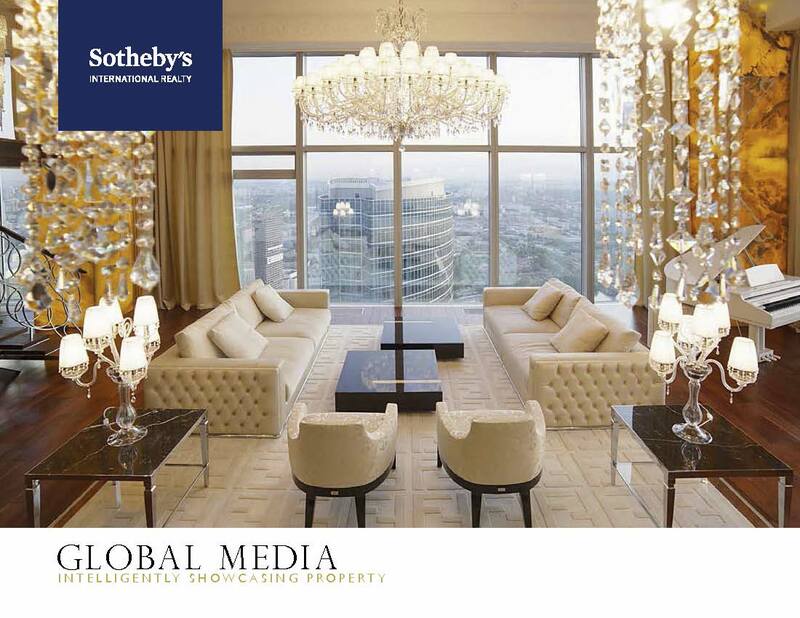 The Sotheby’s global media plan will generate 800 million impressions through these hand-selected media powerhouses. 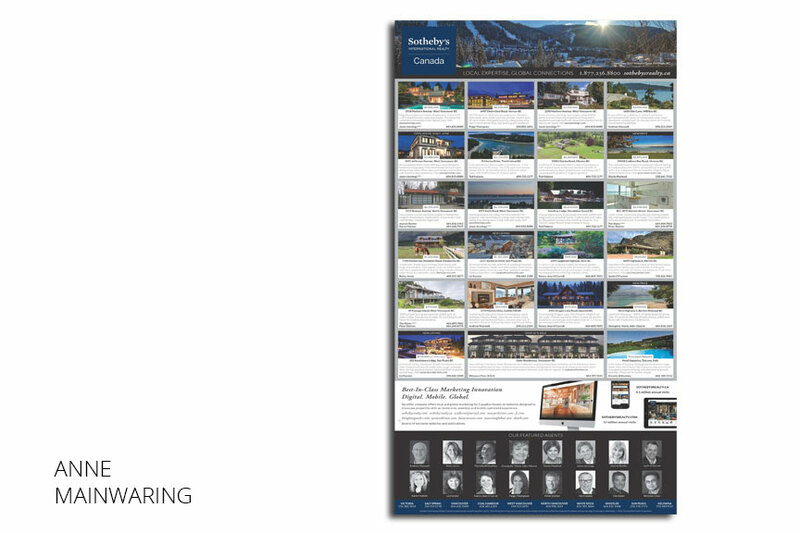 Using the Sotheby's Cascading Websites program, our listings may also be found on our network of over 80 inter-connected, locally-focused, and globally-aware members' sites. When you perform a search on a search engine, the results are a combination of organic, or “natural results,” based on information the search engine sees on a website and “sponsored results,” or paid ads. The Anne Mainwaring / Sotheby's strategy includes both. Anne Mainwaring has the abililty to distribute your property brochures around the world to all the real estate and auction house locations within our network - immediately extending your property's marketing reach and exposure. 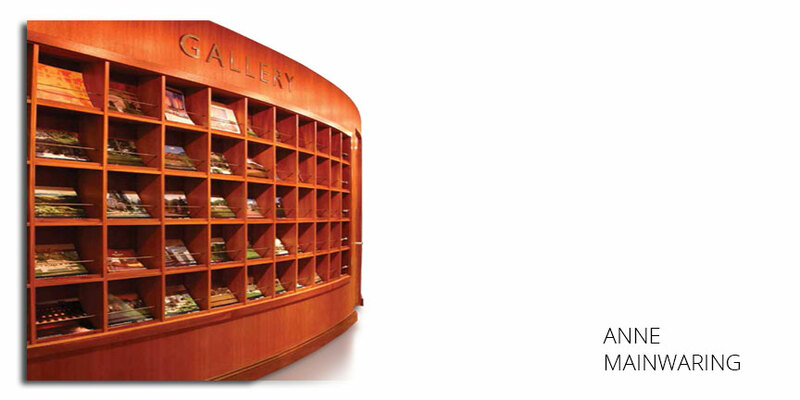 Featured in our network offices and Sotheby's auction house locations, our eGallery provides the listings we represent with instantaneous global exposure via our exclusive real time property slide show. SIR (Sotheby’s International Realty) Mobile is a luxury real estate mobile app that works anywhere plus searches and showcases your home globally in 61 countries. Locate your next home and learn about the local lifestyle amenities with our points-of-interest toolbar, showcasing local restaurants, golf courses, resorts and more. With 99% of all Greater Vancouver searches starting online, if you don`t have an active website you might as well not have a phone. Even more important than having a website is having a solid web presence and with Anne Mainwaring`s own personal network of websites our rankings are getting higher and higher. 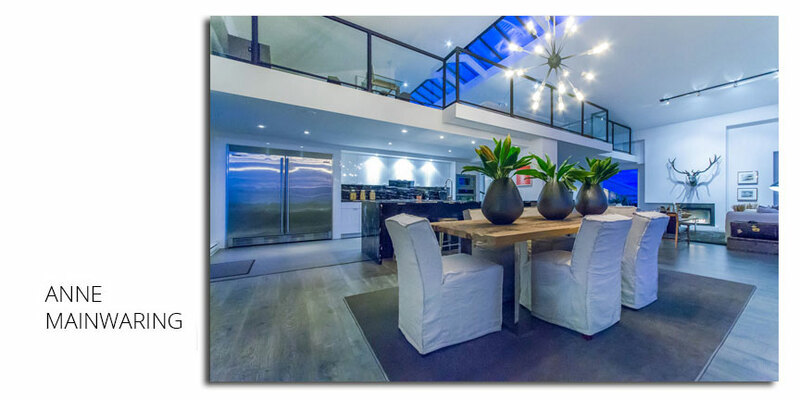 Take a moment to Google us – try "Vancouver Penthouse for Sale" and see how we do. Collectively these sites achieve over 1.5 million page loads per year, which equals over 4000 page loads per day and nearing 200 page loads per hour. Professional Photographs - Real estate photos are worth more than a thousand words and making every pixel count is more important than ever. 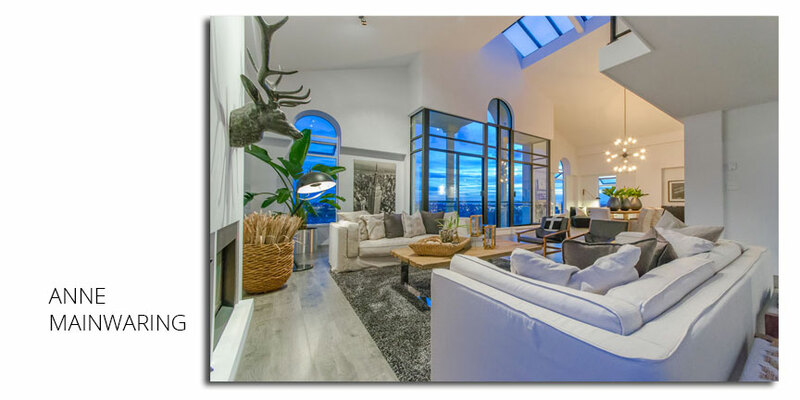 Anne Mainwaring hires the most talented real estate photographers in Vancouver to capture all the best features and assets that your home has to offer. Custom Videos - Anne Mainwaring incorporates a professionally produced video, enhanced through the use of photography, graphics and music, all combined to showcase the beauty of your home. Our tours have been created to maximize the public visibility of listings by integrating into the MLS and RealtyLink websites, giving buyers the best opportunity to experience your home. 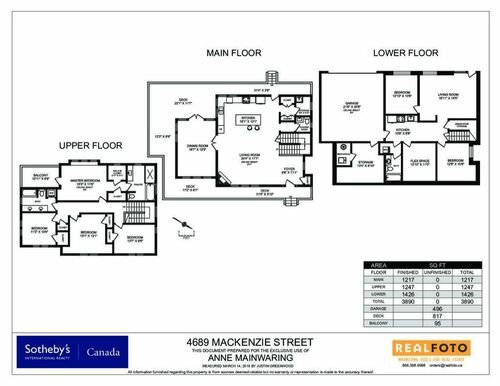 Floor Plans - Anne Mainwaring's marketing package includes a professionally designed and measured floor plan. This not only refreshes the client’s memory of a previous viewing but allows them to conceptualize their occupancy of the proposed space. Attractive, easy to read, computer drawn floor plans are an effective way to assist in the sale of your property. Marketing has become much more accessible due to the increase of online marketing. Many companies are making the complete shift towards internet marketing due to the high cost of printing and distribution. Anne Mainwaring knows we must incorporate both online and print advertising to fully expose your Vancouver condo. Direct mail is felt, creating a physical bond with your property - something that e-mail is unable to do. The Sotheby’s YouTube channel www.youtube.com/user/sothebysrealty strives to be the industry-leading video experience, highlighting the highest-quality videos from locations around the world. The Vancouver Sun is a sophisticated and comprehensive daily report for opinion leaders and business decision-makers around the world. Its readers have levels of income and investments that can hardly be described as average. The Anne Mainwaring / Sotheby’s exposure program includes full-colour full page in the Friday edition for select properties. 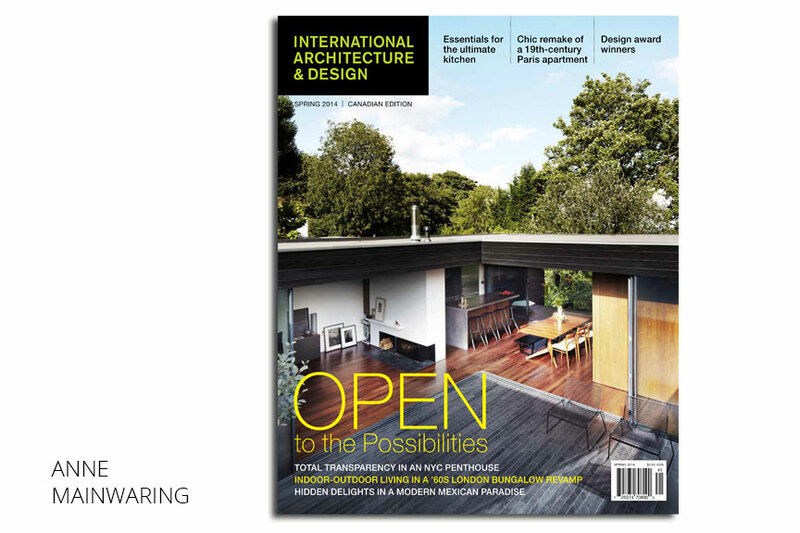 International Architecture & Design is a stunning publication featuring the finest in contemporary architecture and interior design from across the globe. Published quarterly since 2008, IAD showcases exquisite luxury products, lavish interior design and captivating architectural feats. IADmagazine.com is the premier online destination for architecture, design, travel and home décor. RESIDE magazine is the celebration of home, art and living. 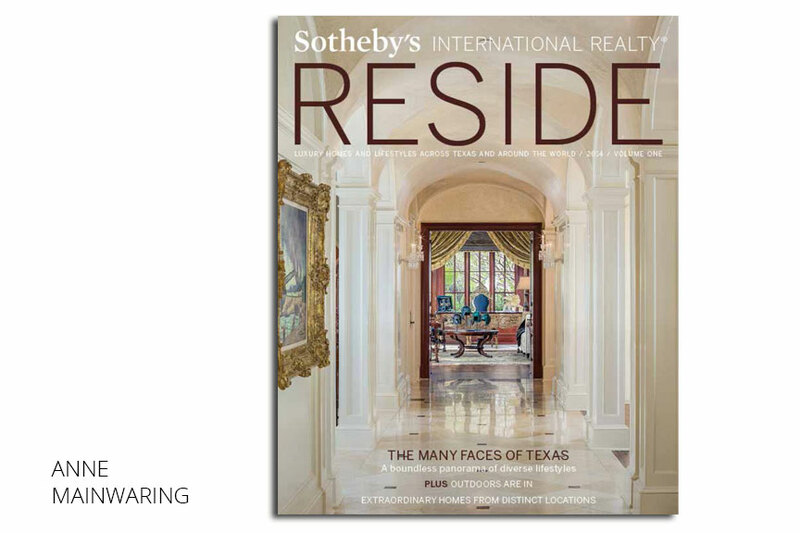 Each issue combines rich lifestyle editorial while showcasing extraordinary listings only represented by the Sotheby’s International Realty network. RESIDE is published as highly targeted regional editions, providing readers with exclusive relevant content, while allowing you to geographically target the advertising for your listing. Sotheby’s Magazine / Art & Home is the literary collaboration presented by the Sotheby’s International Realty brand and Sotheby’s. This stunning large format magazine enriches readers with sophisticated content related to the art and real estate worlds. 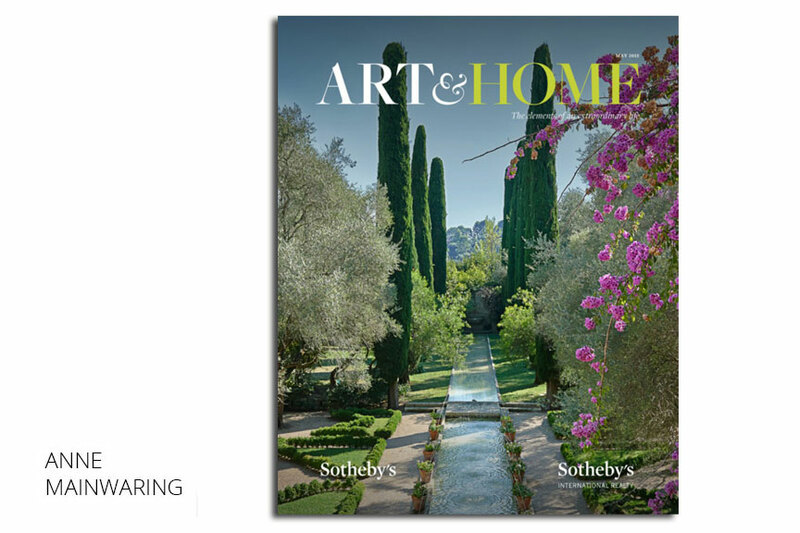 Sotheby’s Magazine / Art & Home features editorial showcasing Sotheby’s International Realty Listings and also includes a regular property gallery providing advertising opportunities. This magazine publishes with two covers. 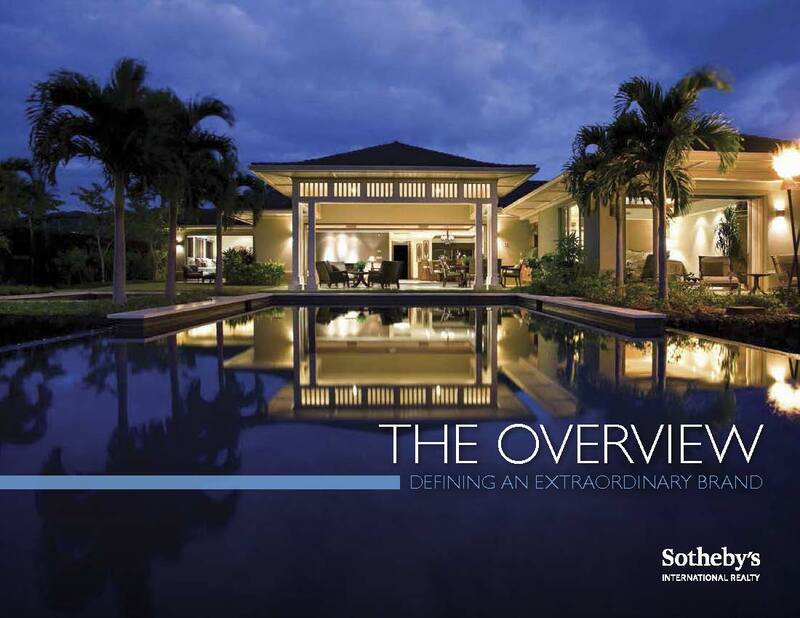 Auction clients receive this content with the Sotheby’s Magazine cover, while Sotheby’s International Realty Affiliates receive copies with the Art & Home cover for distribution in offices. 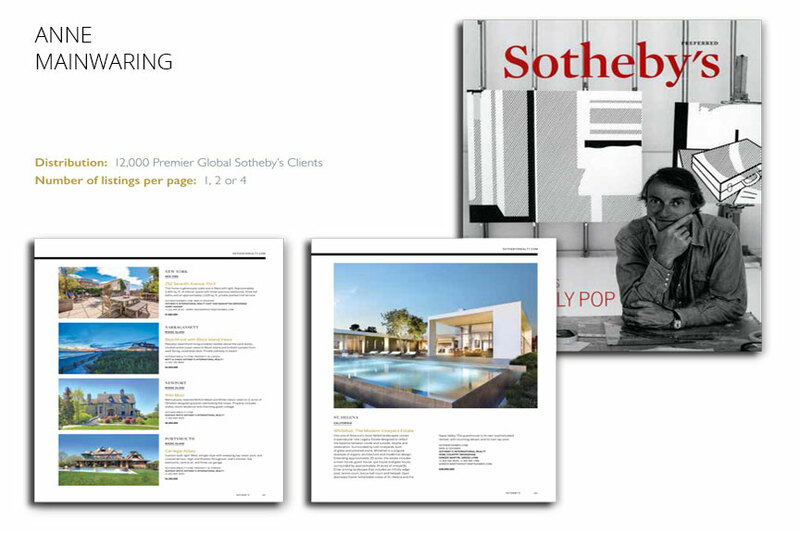 Sotheby’s Preferred is sent to 12,000 of the highest-spending premier clients of Sotheby’s Auction internationally. The editorial showcases the most valuable property being sold on the international auction market and includes a gallery of exclusive Sotheby’s listings. 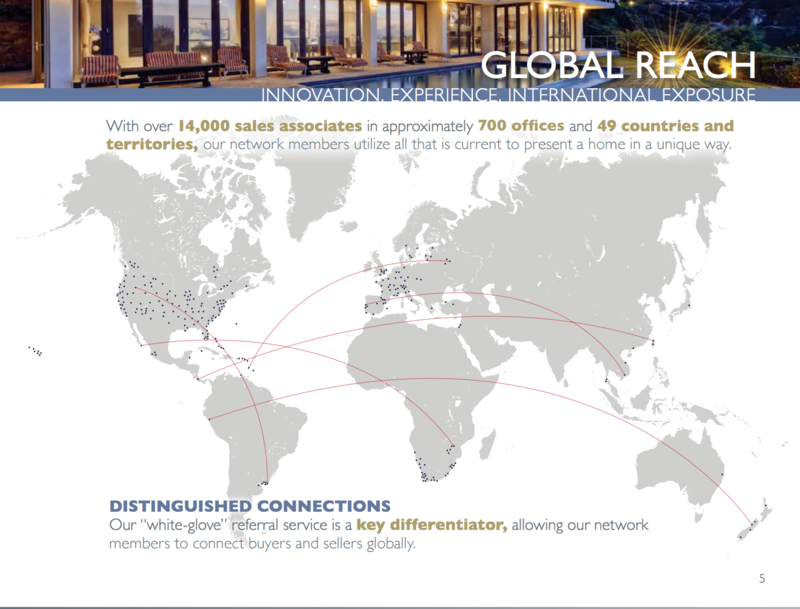 With over 14,000 sales associates in approximately 700 offices and 49 countries and territories, our network members utilize all that is current to present a home in a unique way. CLICK HERE to view the 28 page Acrobat file (3.4MB). Strategic placement and unique positioning of your home’s best features are critical in securing the right audience to not only preview your home online, but to take the next step in their home search. 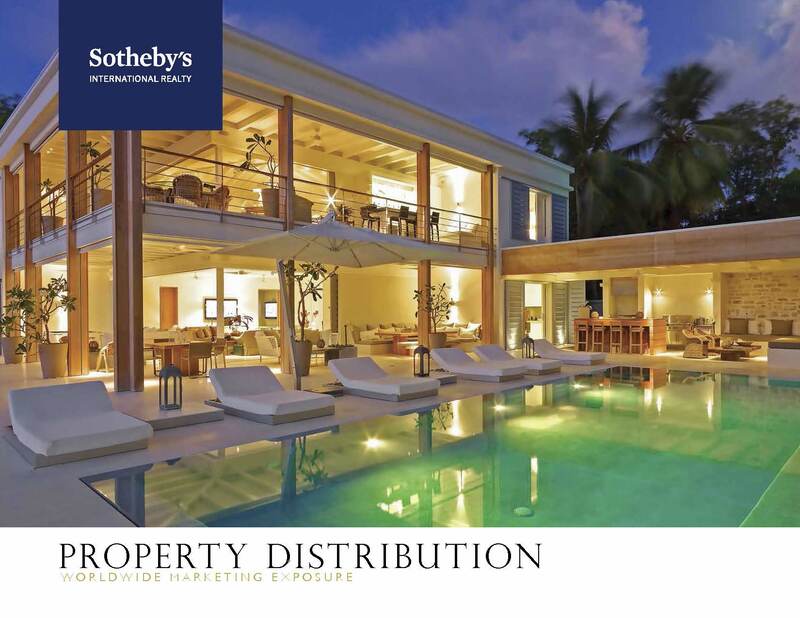 To increase exposure for your home and ultimately uncover the right buyer, the Sotheby¹s International Realty® brand has partnered with and distributes properties to the most signifi cant media companies and real estate-focused websites in the world. CLICK HERE to view the 12 page Acrobat file (1.4MB). most preeminent media reaching all corners of the globe. 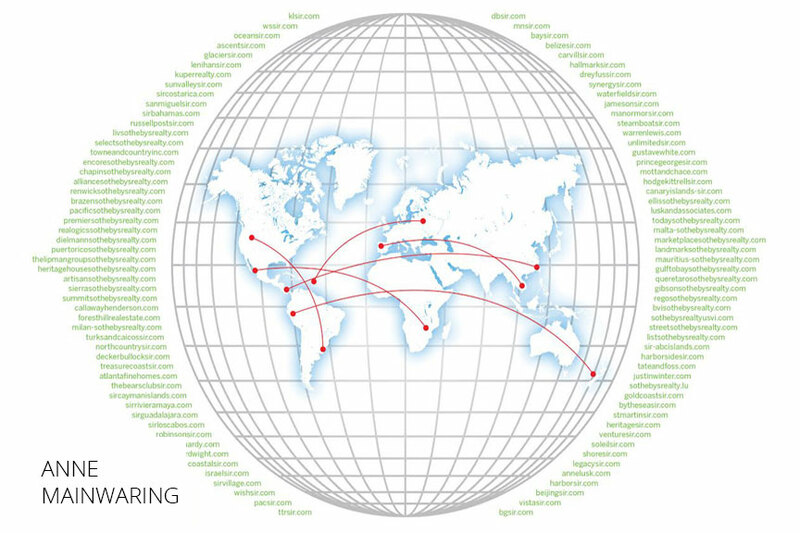 Our goal is to present the properties represented by our worldwide network to a broad audience of potential buyers who value and seek the unique. CLICK HERE to view the 36 page Acrobat file (3.6MB). Your home’s online exposure begins with sir.com and cascades to our worldwide network of local websites and on to our global media partner’s sites. The benefit of our strategy extends the exposure of extraordinary homes to extraordinary lives in all corners of the globe, no matter if you click, tap or swipe to experience the unique. CLICK HERE to view the 28 page Acrobat file (3.9MB).